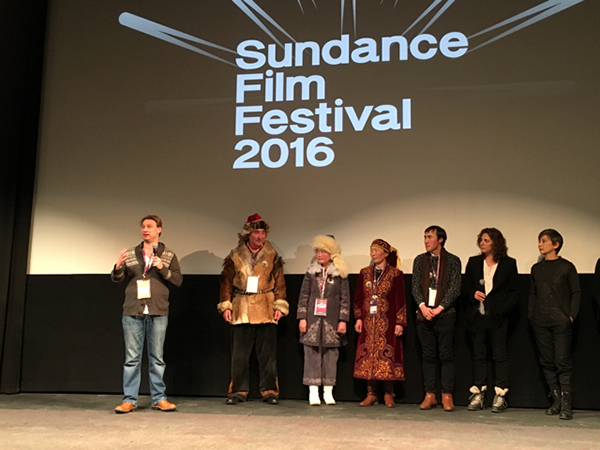 Just had the opportunity to see several premieres at the Sundance Film Festival in Park City Utah. 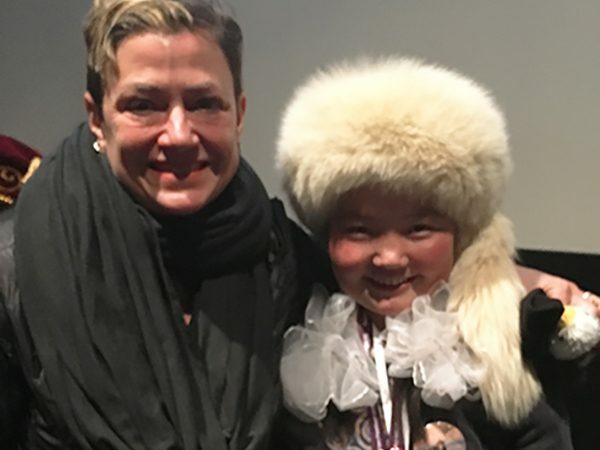 The one I found most inspirational, awe inspiring, beautiful and touching was “The Eagle Huntress,” directed by Otto Bell. 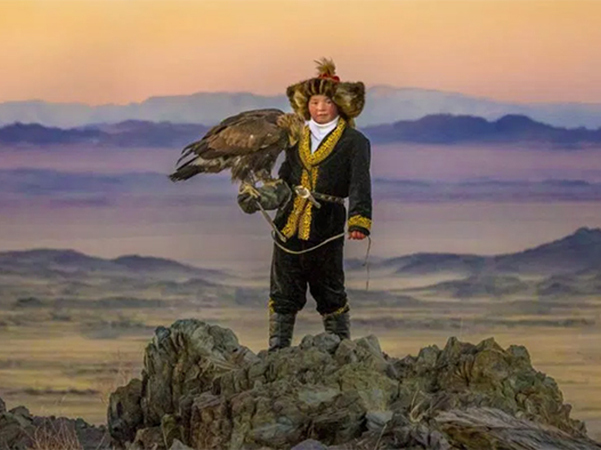 It is the true story of Aisholpan, a 13 year old girl from Mongolia who, with the unwavering support of her father, becomes the first female eagle huntress.